I am an anime fan, to a certain degree. I won't watch just anything...in fact I watch very little. Bleach, Dragon Ball and Naruto/Shippuden is about all I've tried, and I love them all. I grew up with Dragon Ball Z, and my boyfriend introduced me to Bleach and then to Naruto - was very against the latter. "Why has he got whiskers, what is he, some kind of animal?" Well, now I know. And funnily enough, Naruto is my very favourite. The funny stuff is really funny, the sad stuff is really sad, the serious stuff is really serious, and the villains are awesome, for the most part. 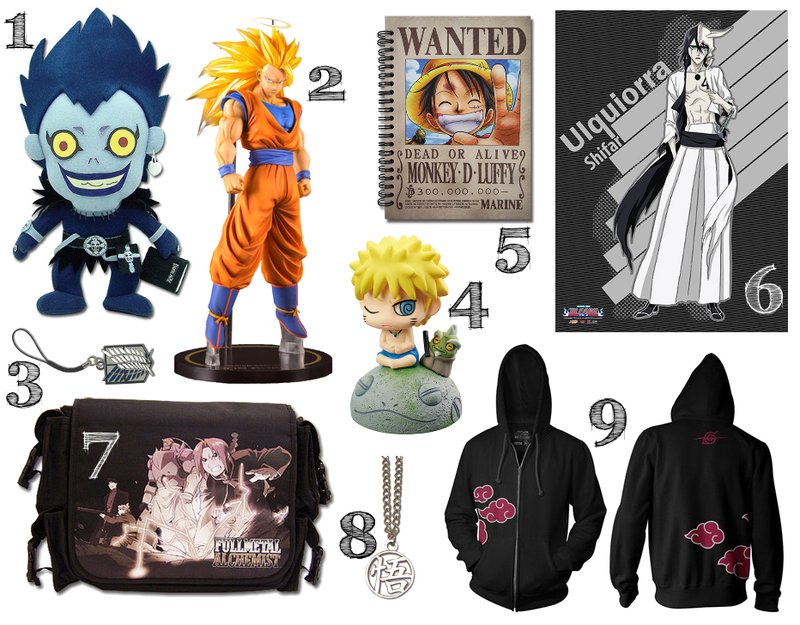 In this 2014 anime gift guide I'm going to go over some of the best anime-related things I've found this year through hopes of giving you suggestions for your anime-obsessed loved ones. First, I'll mention JapanSweetsNom.com - I blogged about them a few months ago and I've been back several times since, mostly for the fact that they have anime-branded sweets on top of the other Japanese goodies. Their stock is growing all the time, and they've got such great prices that you could really fill up a stocking with their sweets and biscuits alone! They have a nice range of Pokemon sweets, biscuits and chewing gum, and Pokemon is undoubtedly popular. I grew up with that, too - there's one I left off of my list! I was 8 when it came to the UK, I think, and I've loved it since, so it's not surprising that I've purchased almost all of their Pokemon products at some point. I also had to get the Dragon Ball Z bubble gums when they started stocking them, too! There are Attack on Titan sweets, as well as One Piece, and while neither of these are animes I've ever seen, their sweets are still awesome, and a few even come with free gifts - the One Piece gum has a free poster, and the Attack on Titan Puccho have a free toy! A few of the Pokemon pieces have free stickers, too - it's all stated on the product pages! Add a few boxes of Pocky or Puccho and you've got a nice little bundle of sugar goodness! Plus, from time to time JapanSweetsNom will add a free item to your order if you spend over a certain amount - just check their twitter - @Japan_Nom - to see if they have any offers on! Etsy has a huge range of awesome anime-related things, too, made by the fans, and since I am a huge supporter of Etsy and its creative sellers (I am one, too! ), I have to include such pieces here. I've tried to limit it to pieces that ship worldwide, too, because there's nothing I hate more than finding awesome things on Etsy that don't ship to the UK. These hand-painted anime shoes by BoBPaintedCustom - converse and vans - are perfect anime gifts for fans who like to shout about their passions. They're individually hand painted so there will always be slight variations, and they take about 15 hours! Yikes! 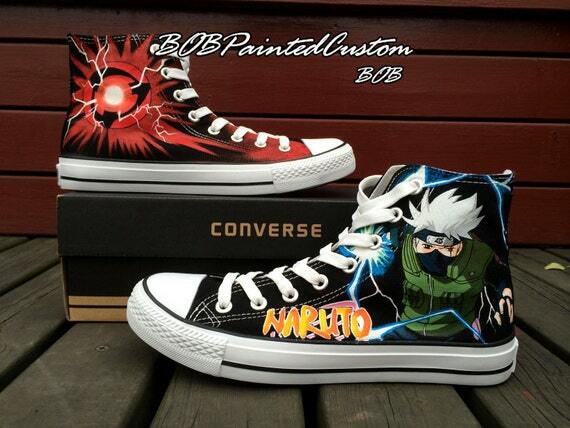 These Kakashi Converse feature Hatake Kakashi, Sharingan and Raikiri, and, frankly, they're my favourite from the whole shop. But there's a very wide choice, including Totoro, Bleach, One Piece and more. Anime posters are a simple way to express your fanboy/fangirlness. EpicShoppe's posters range from A6 to A3 in size - pretty comfortable sizes, really - and are buy 2 get 1 free, which is pretty nice! 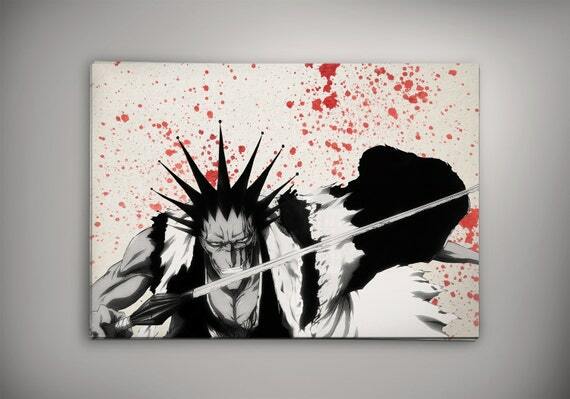 As with the shoes shown above, different anime are covered, including Bleach as pictured below with the awesome Zaraki Kenpachi watercolour print. 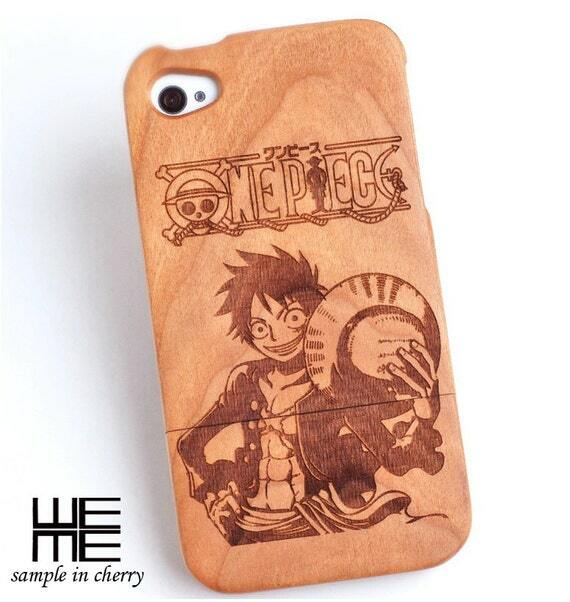 These natural wooden anime iPhone cases are laser engraved by hand by Wemecases and they have a huge range of One Piece designs, though Kevin Leo is happy to accept custom orders and designs. 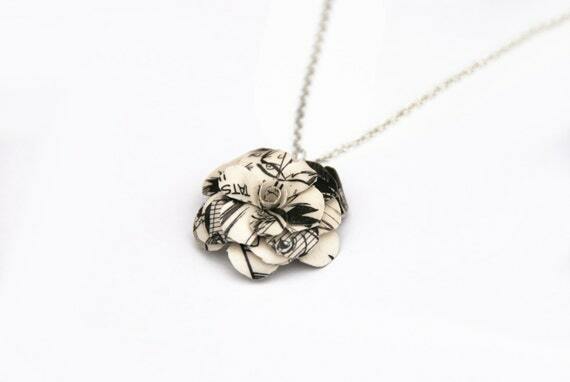 There are also a lovely range of Chinese traditional designs like lung dragons, cherry blossoms and hanzi. Be quiet. You can't blame me for adding myself to this list if it fits! 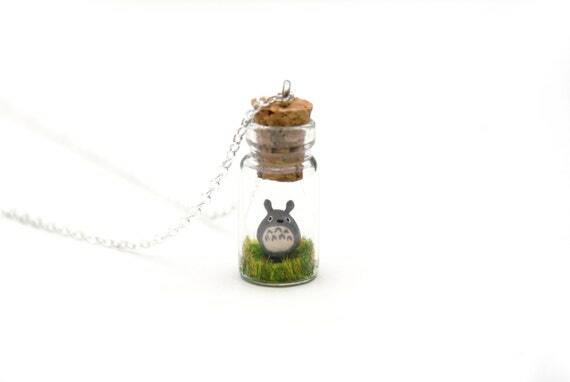 I've got some tiny Totoro jar necklaces in my shop, Peaches and Pebbles, as well as flower necklaces made from used manga, perfect for anime fans. 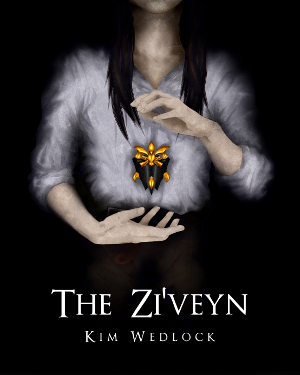 And I, like the other shops and websites listed on this guide, ship worldwide, and am happy to accept custom orders. 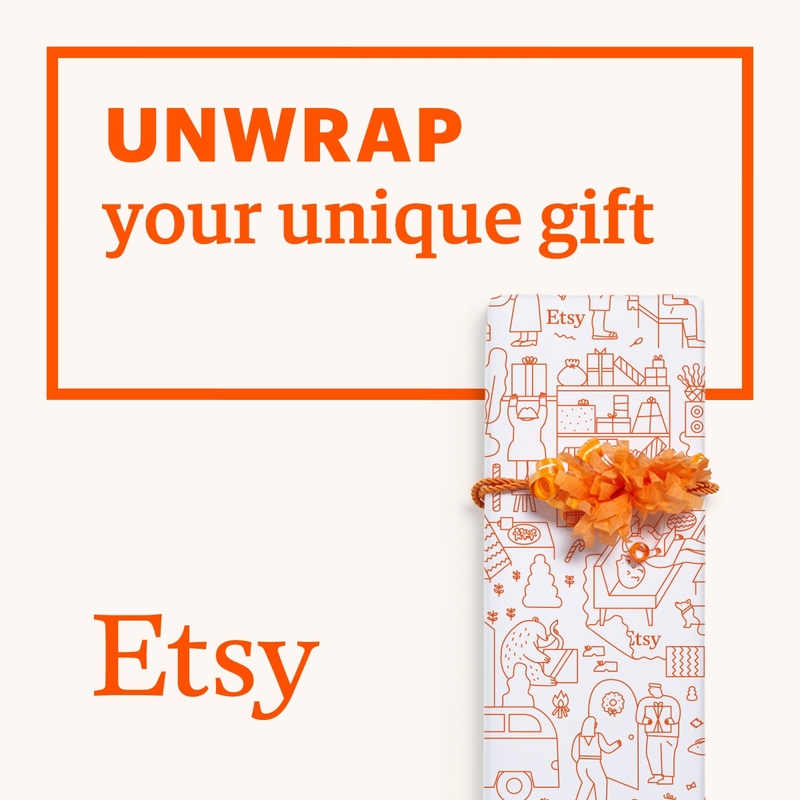 There are many, many more gifts outside of Etsy with a much broader range - while you can't beat the genius of fan-made stuff, there are some things ordinary fans just can't do. Like make swords. Display swords, of course. I've had my eye on Urahara Kisuke's sword, Benihime, for a long time, but alongside his, you can find most of the swords from the Gotei 13 captains as well as others in Barrington Swords. Then there are specialist sites which stock either an individual anime's merch, or a wide range of merchandise from a wide range of anime. Crunchyroll is one of the best, and there you can find figurines, plush toys, wall scrolls, DVDs, jewellery and so on. 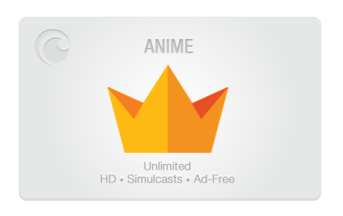 The last on my list is is a less material gift, but one that I'm sure would go down a treat with anime fans. 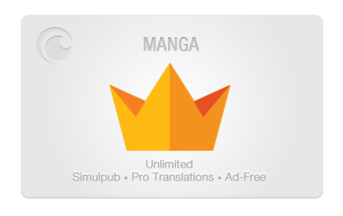 Crunchyroll is a website which gives access exclusively to anime and manga online. Buying a gift membership to Crunchyroll will get them quicker access to new releases before others, HD streaming and a discount in their rather incredible online store which I've picked a few items from above.